OpenSignal found that Reliance Jio had the widest 4G coverage leaving behind its competitors with significant gap. 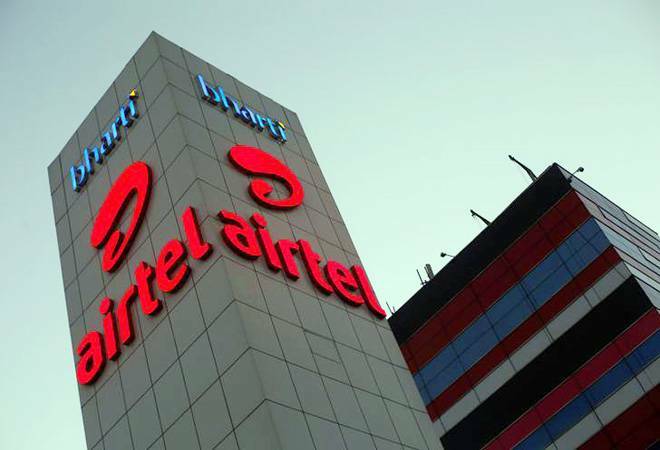 A new study by UK mobile analytics company OpenSignal revealed that when it came to download speed, Airtel took the crown. Idea Cellular, on the other hand provided the best upload speed during June-August, the study claimed. However, when it comes to network coverage, Reliance Jio grabbed the top spot. Reliance Jio led in network coverage in all 22 telecom circles and latency experience in the same period. "Airtel came top in our analysis of download speed experience with a score close to a third faster than its rivals. But the next three operators were fairly closely grouped, with less than 0.6 of a megabit separating Jio, Vodafone and Idea," OpenSignal said. According to the report, average download speed on Bharti Airtel network during the June 1-August 29 period was 7.53 mbps. It was followed by Jio with speed of 5.47 mbps, Vodafone with 5.2 mbps and Idea with 4.92 mbps. "This latest report is yet another reaffirmation of Airtel's obsession with network excellence. Our focus remains on building the fastest and the best network that enables a high quality digital experience for discerning customers who prefer network quality over deals and discounts," Bharti Airtel Chief Technology Officer Randeep Sekhon told agencies. He added that over the last 90 days Airtel's pace of deployment and investment has continued to pick up, allowing them to decisively win with 4G customers in the top 500 cities. In terms of upload speed, Idea topped the chart with 2.88 mbps overall speed (4G and 3G) and 3.97 mbps on 4G network alone. It was followed by Airtel with overall upload speed of 1.9 mbps and 2.56 mbps on 4G, Vodafone 2.31 and 3.03 mbps and Jio 1.58 mbps. OpenSignal found that Reliance Jio had the widest 4G coverage leaving behind its competitors with significant gap. "Our 4G Availability winner Jio continues to grow from 96.4 to 96.7 per cent in our analysis - hugely impressive since 4G Availability scores of over 95 per cent are very rare - particularly remarkable in a relatively new LTE market like India," the report said. Airtel followed Jio with 73.99 per cent coverage score. Idea Cellular and Vodafone, were operating separately at that time, scored 73.17 and 72.59 per cent respectively on the coverage chart. Jio came on top in all of the 22 telecom circles. The operator scored over 95 per cent in OpenSignal's 4G Availability measurements in all regions, and topped with 97 per cent in 10 of them, including the Kolkata metro circle. Jio also emerged as the network with the lowest latency rate of 72.2 millisecond (ms), which means least delay between movement of data in network. Vodafone followed Jio with 80.42 ms latency rate, Airtel 86.53 ms and Idea 88.78 ms. When it came to video streaming experience, they all were at par. OpenSignal arrived at its conclusions after analysing over 10 billion measurements covering 1.7 million unique devices.